[Taipei, Taiwan] Today, leading global graphics card and mainboard manufacturer MSI officially announces the R7950 Twin Frozr 3GD5/OC graphics card built on the latest AMD 28nm Radeon HD7950 GPU with PCI Express Gen 3 support. MSI’s exclusive Twin Frozr III thermal design features dual 8cm Propeller Blade fans to achieve up to 10℃ lower GPU temperatures and 13.7dB less noise under full load! MSI’s exclusive Afterburner overclocking software can be used to unleash the core and memory voltage potential providing up to 37.5% overclockability! The R7950 Twin Frozr 3GD5/OC uses Military Class III components include Hi-c CAP, Super Ferrite Choke and All Solid capacitors that have passed MIL-STD-810G level testing to deliver the best graphics card performance and quality to gamers. MSI further expands its R7900 with two new products, the R7970-2PMD3GD5/OC and R7950-2PMD3GD5/OC to provide the best choice for gamers. 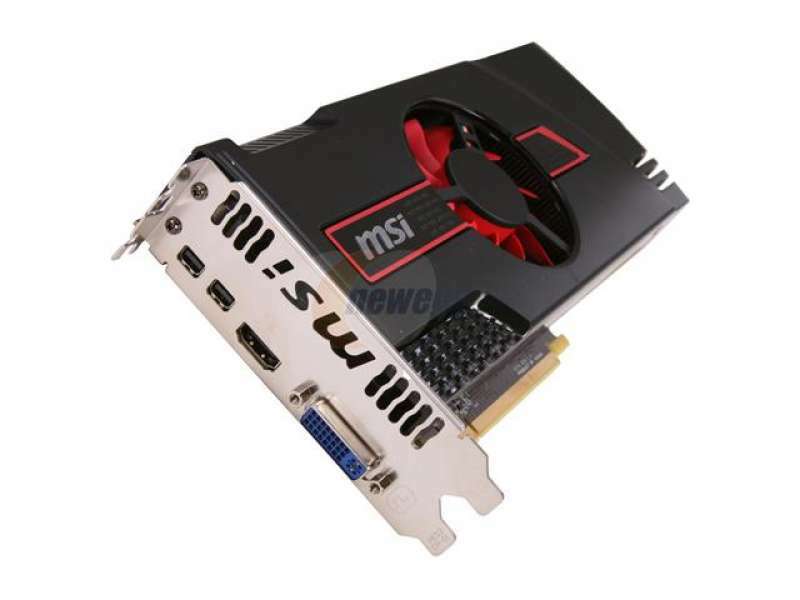 MSI’s R7900 graphics card series support world’s popular overclocking software MSI Afterburner with GPU and memory overvoltage function, where the GPU can be overclocked by up to 37.5%; unleashing the full power of the graphics card! With MSI Afterburner, users can remotely monitor and overclock their graphics card through the MSI Afterburner app for Android and iOS devices! Afterburner also supports advanced fan speed control, 5 configuration pre-sets, Predator video capture function, and the Kombustor burn-in test and benchmarking application.